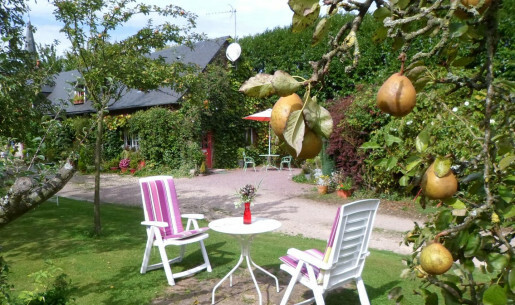 For those who love gardens and rural settings, choose one of our "Garden Cottages" for a weekend or holiday break in the countryside. 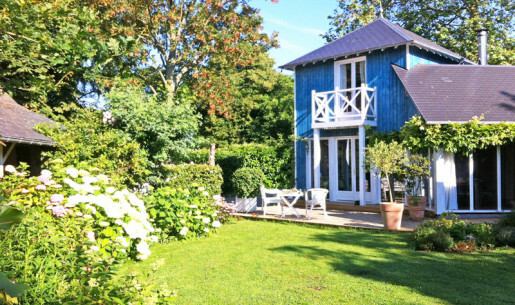 You can find premier quality accommodation opened onto stunning gardens, and you will be able, if you want to, to listen to the story of the garden, and share your gardening tips and secrets with your green-fingered host! 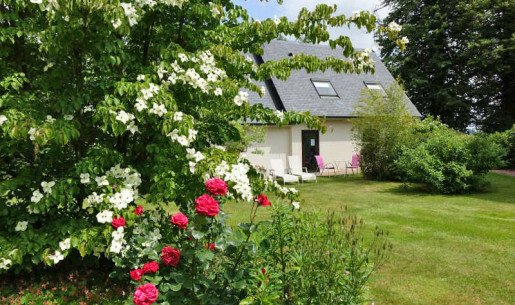 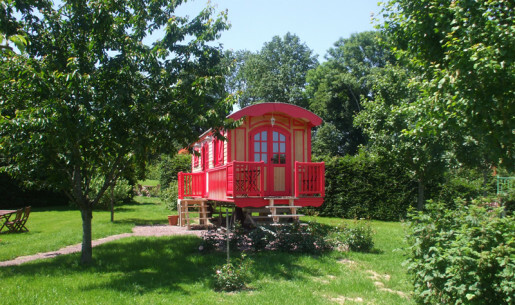 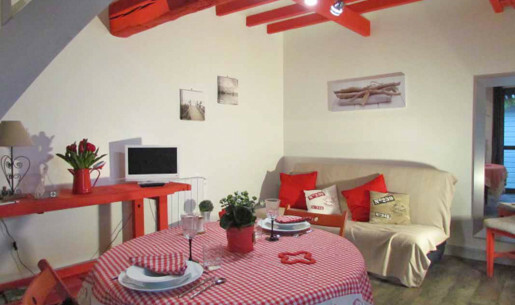 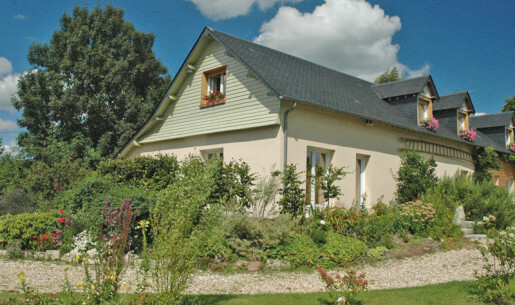 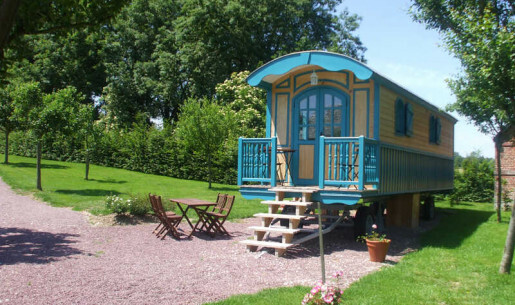 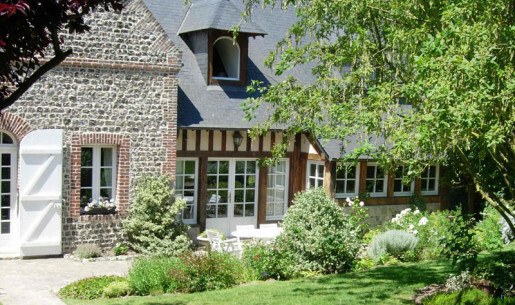 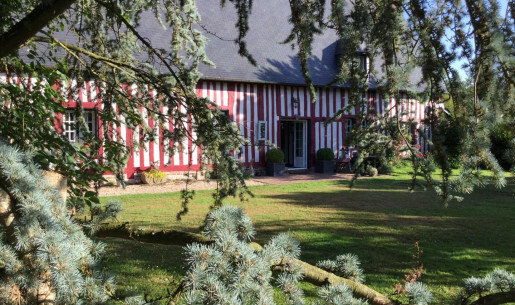 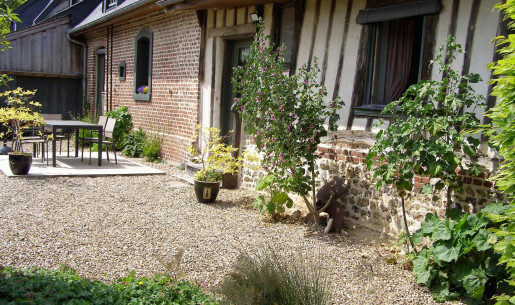 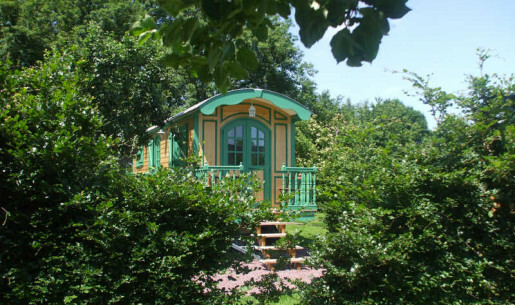 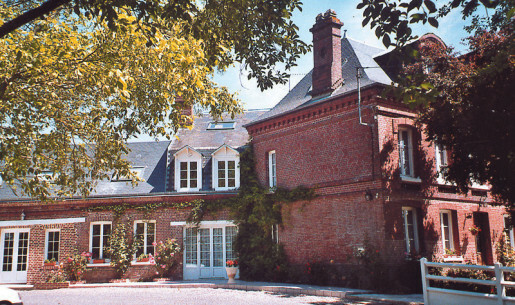 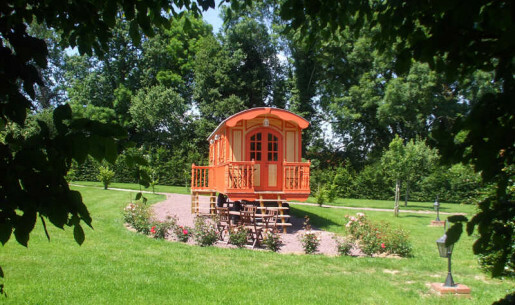 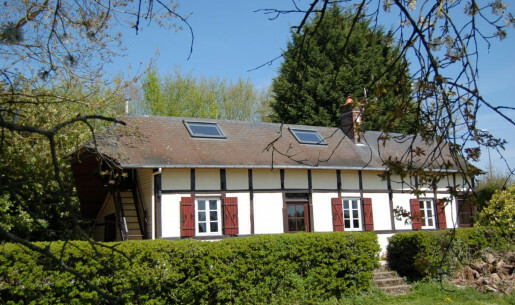 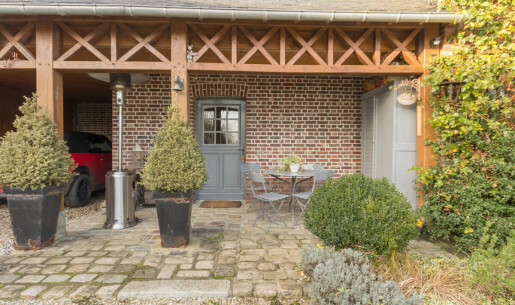 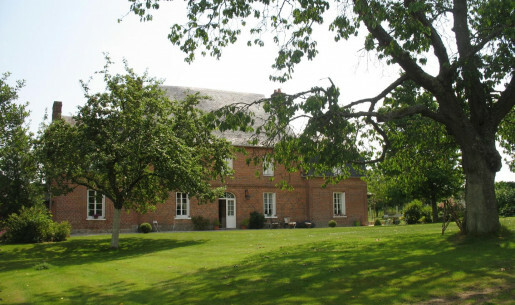 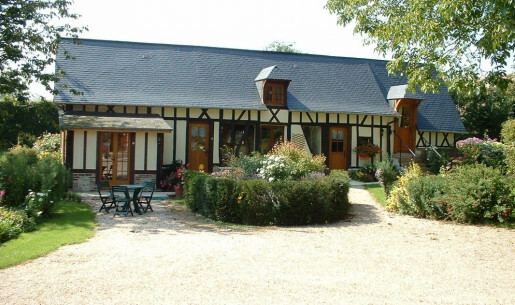 The hosts who were awarded the certification "Gîte au Jardin" (Garden Cottage) offer charming B&Bs and holiday cottages located in the heart of their gardens. 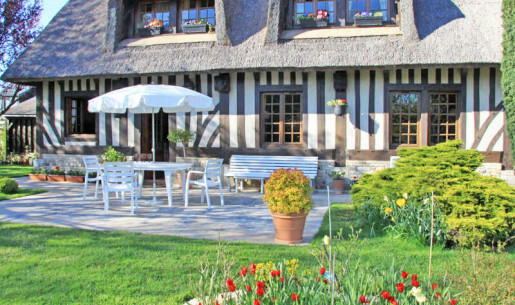 Garden Cottage is an additional certification awarded to Gîtes de France accommodation by a jury of qualified professionals. 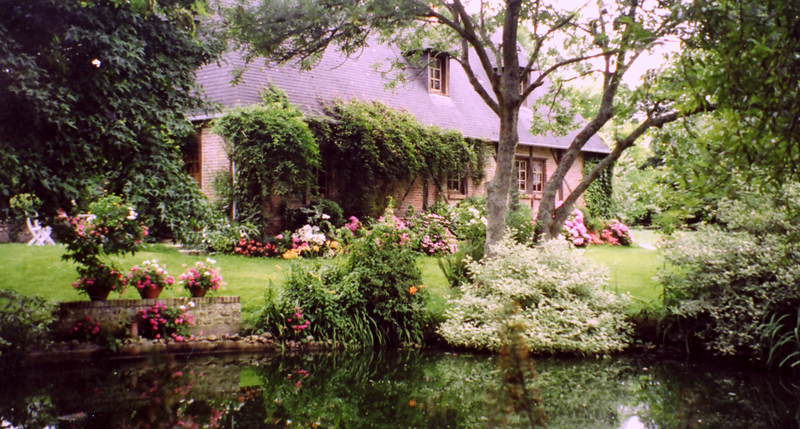 A host passionate about gardening.